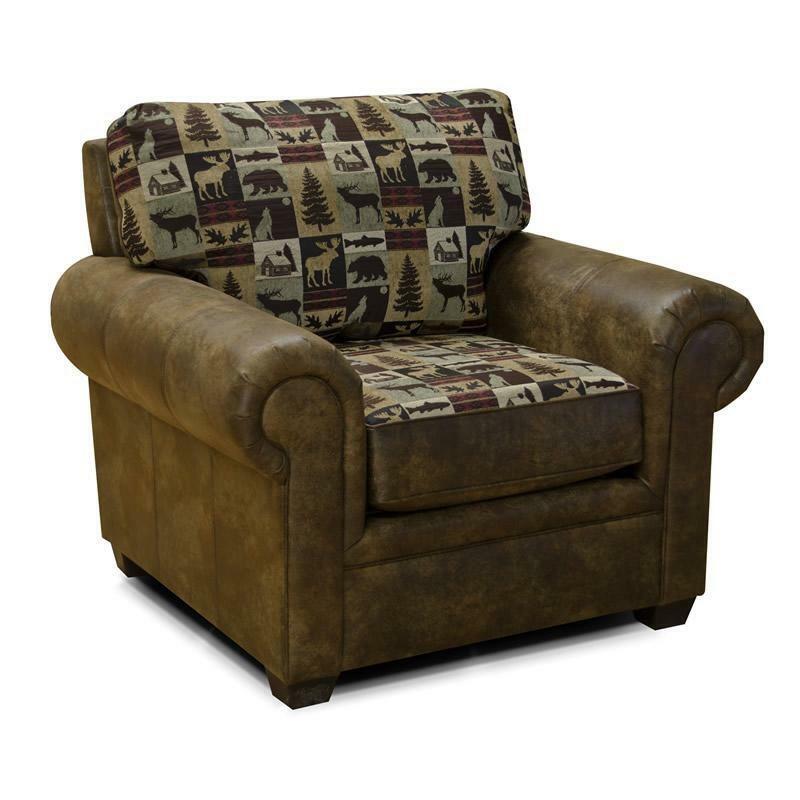 England's Jaden sleeper is the perfect look for those who love the outdoors. 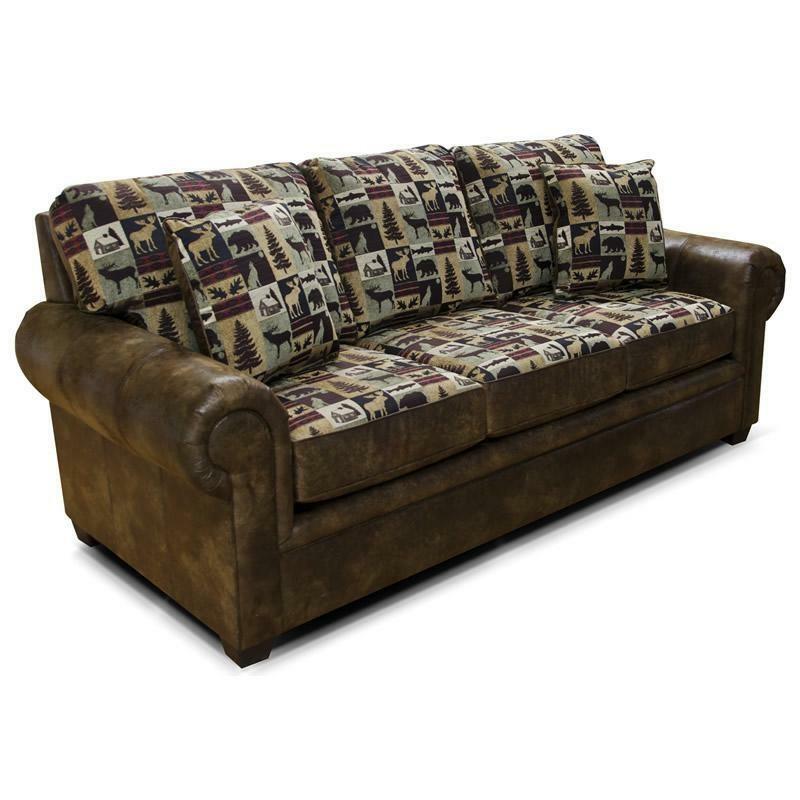 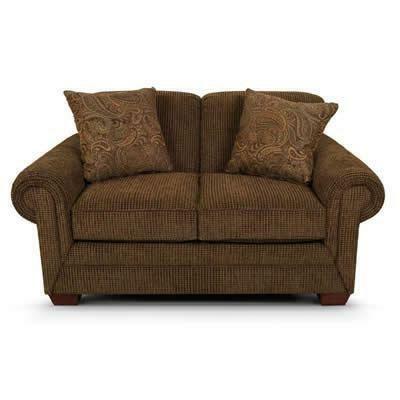 The three cushion sofa has a pyramid leg, rolled welted arms, and reversible pillows. 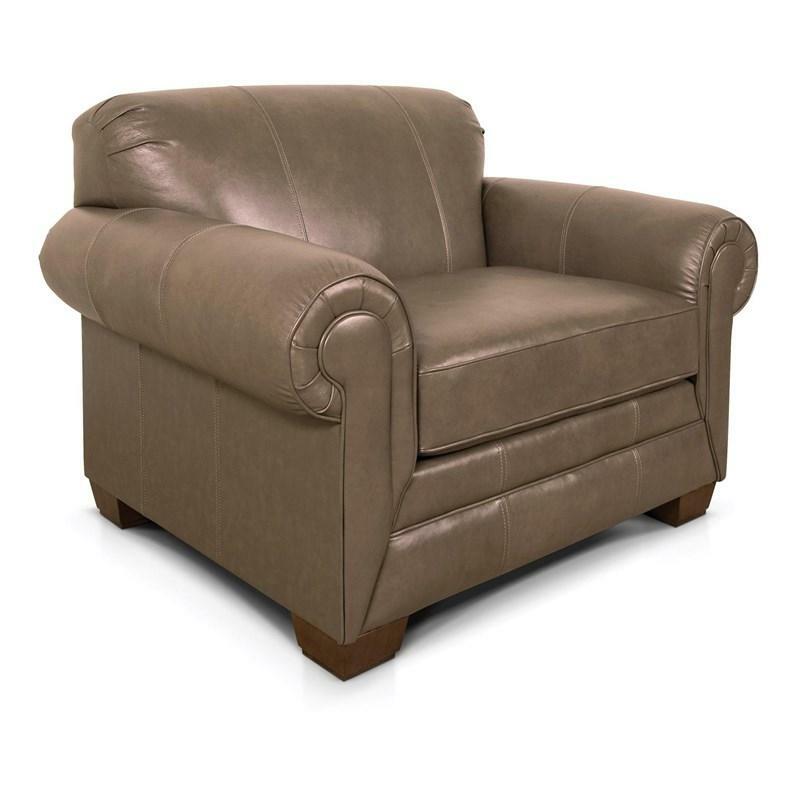 England's Jaden chair is the perfect look for those who love the outdoors and it is perfectly fit for any home. 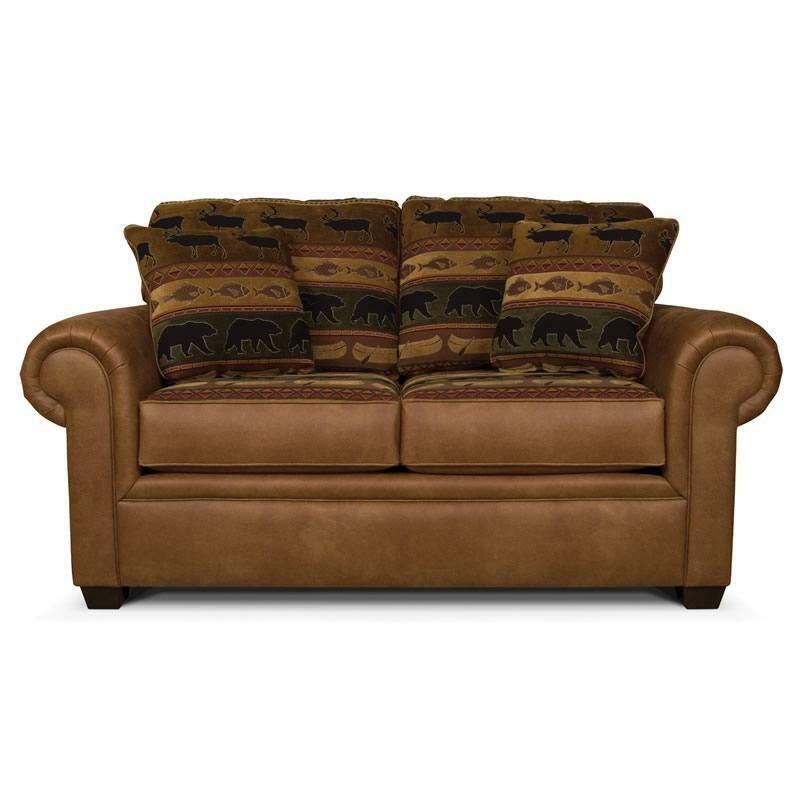 England's Jaden loveseat is the perfect look for those who love the outdoors. 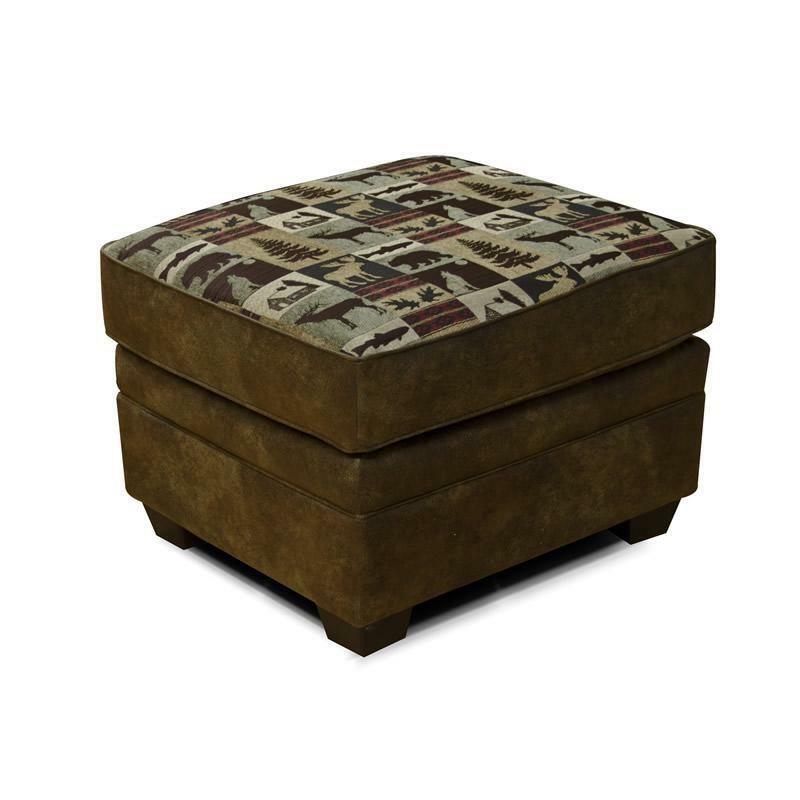 England's Jaden ottoman is the perfect look for those who love the outdoors. 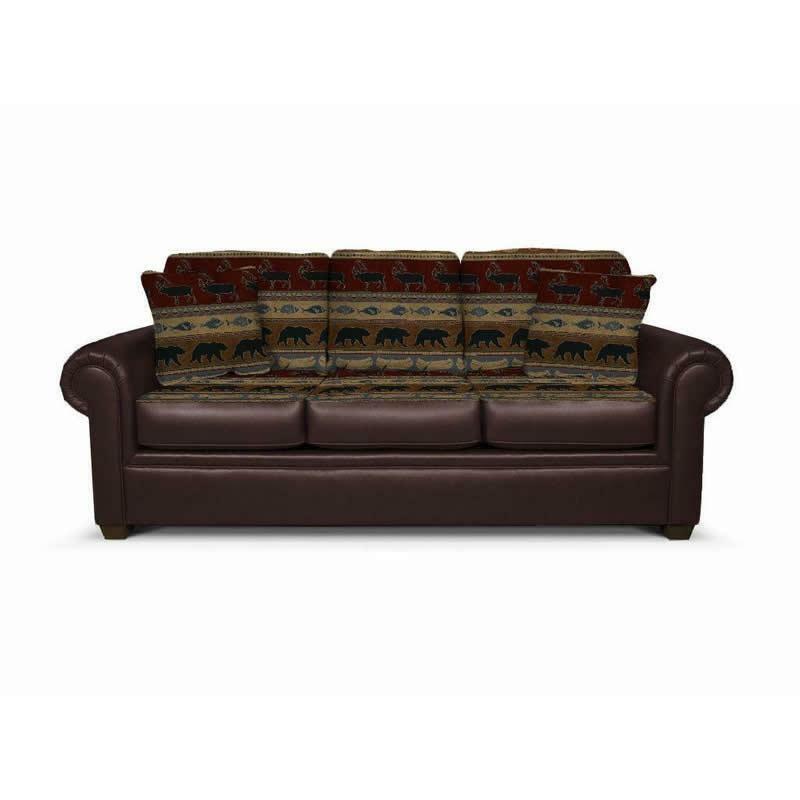 It fits perfectly well in any home.